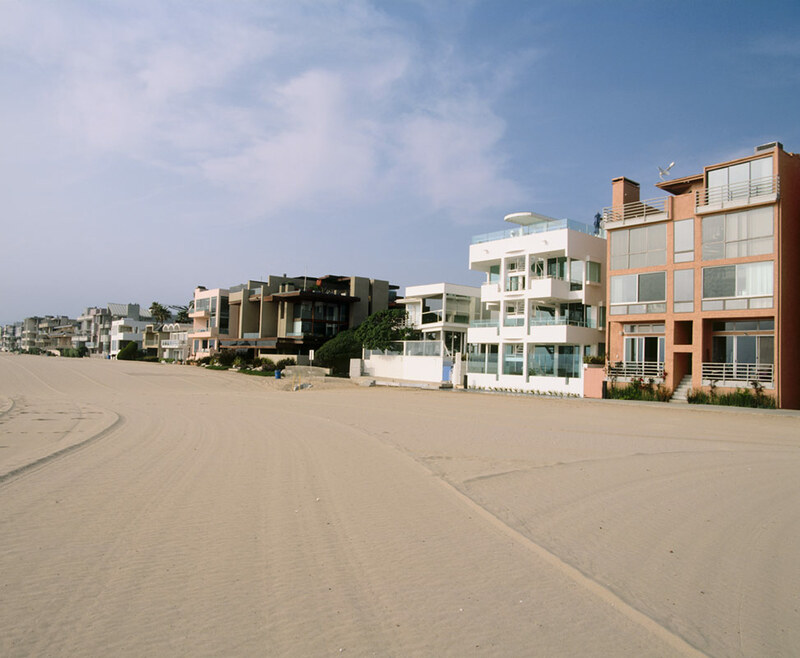 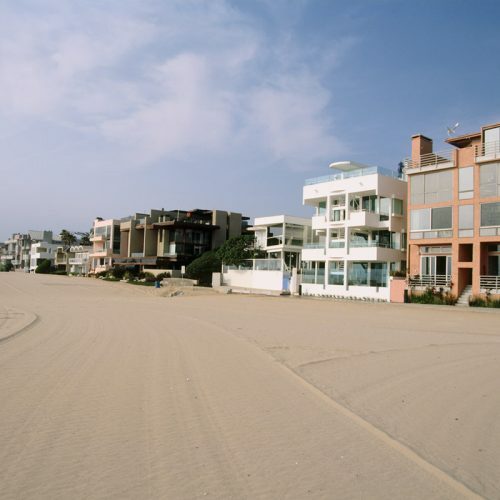 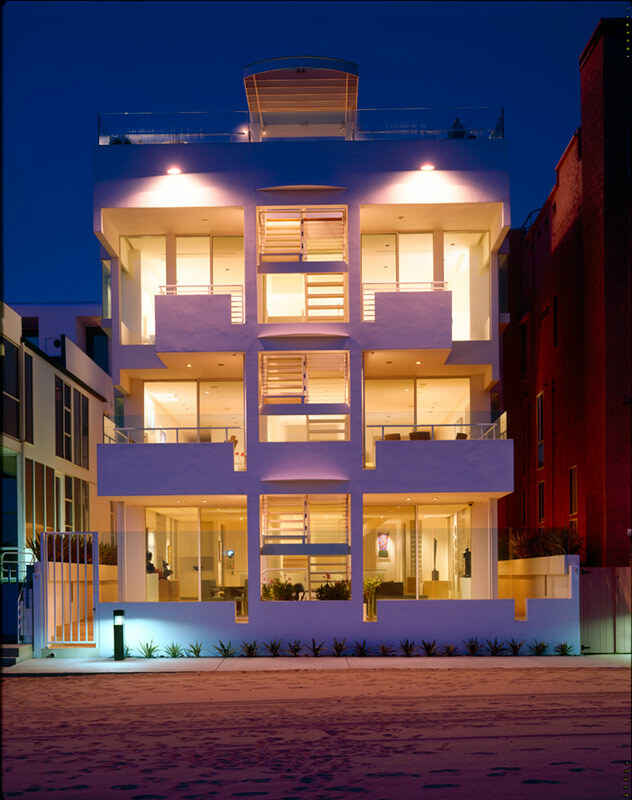 Z Residence located in the exclusive beach community of Marina Del Rey, the building was originally a two-unit condominium designed by Ted T. Tanaka in 1982. 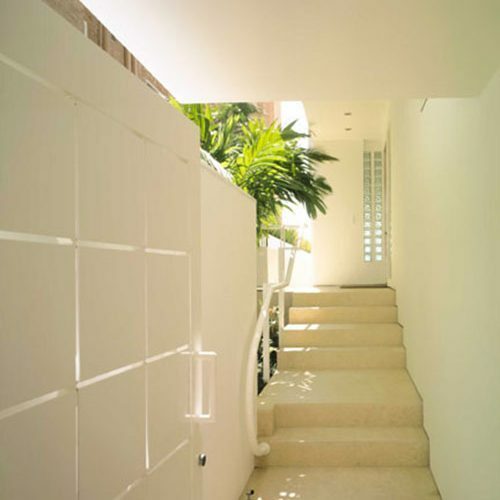 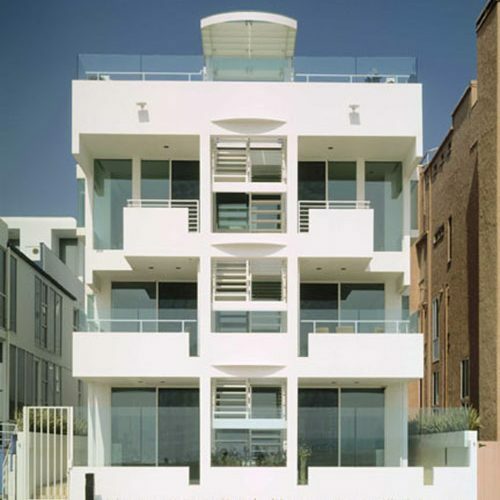 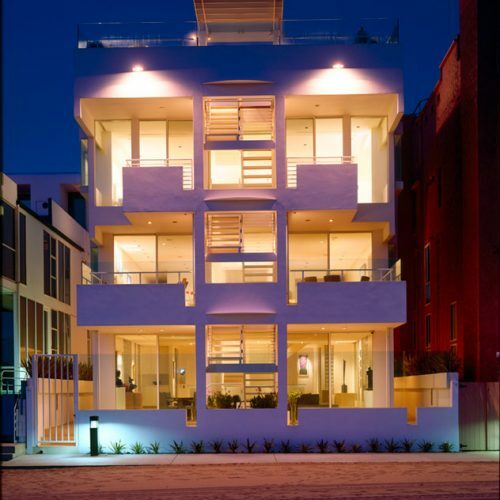 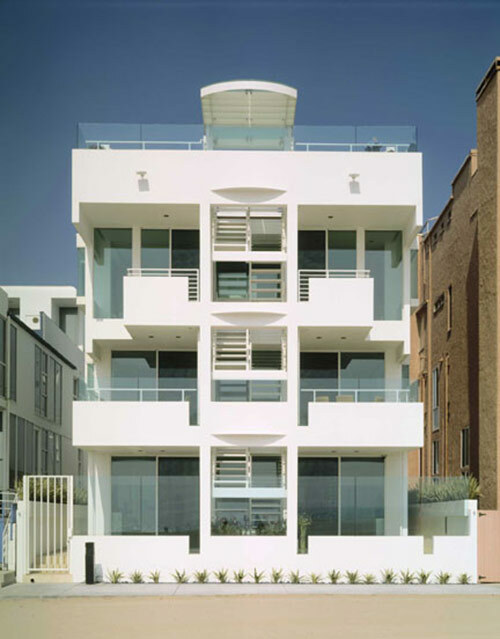 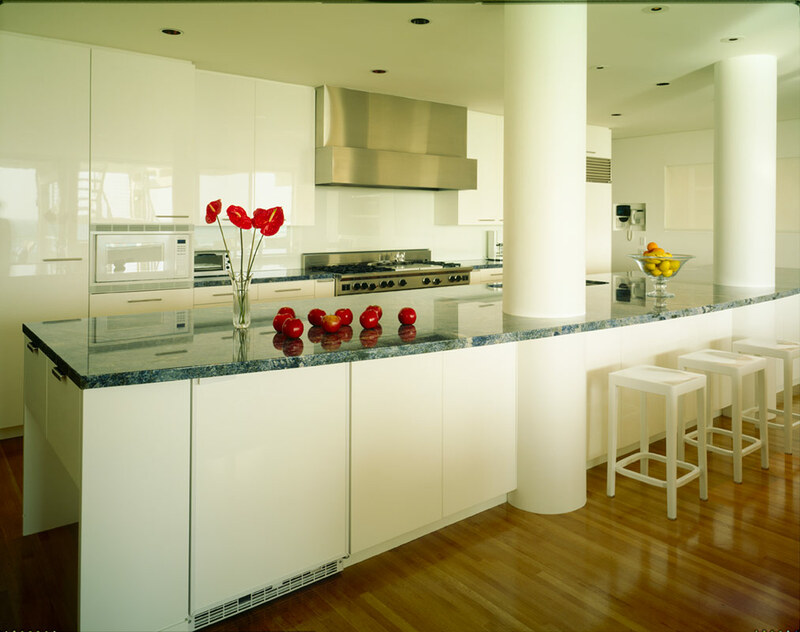 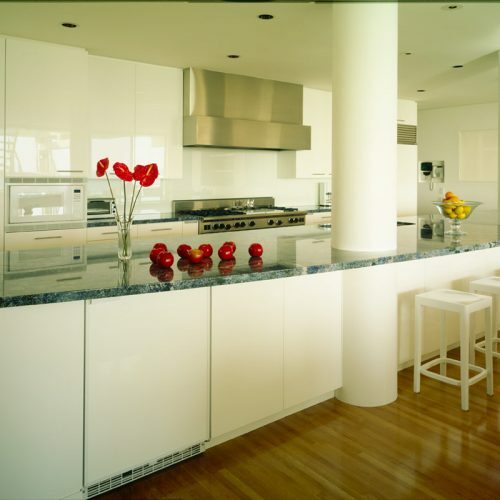 The condominium was purchased by a Los Angeles based business owner who, upon acquiring the property in 2001, commissioned Ted Tokio Tanaka Architects to convert the building into a 4-story, single family residence. 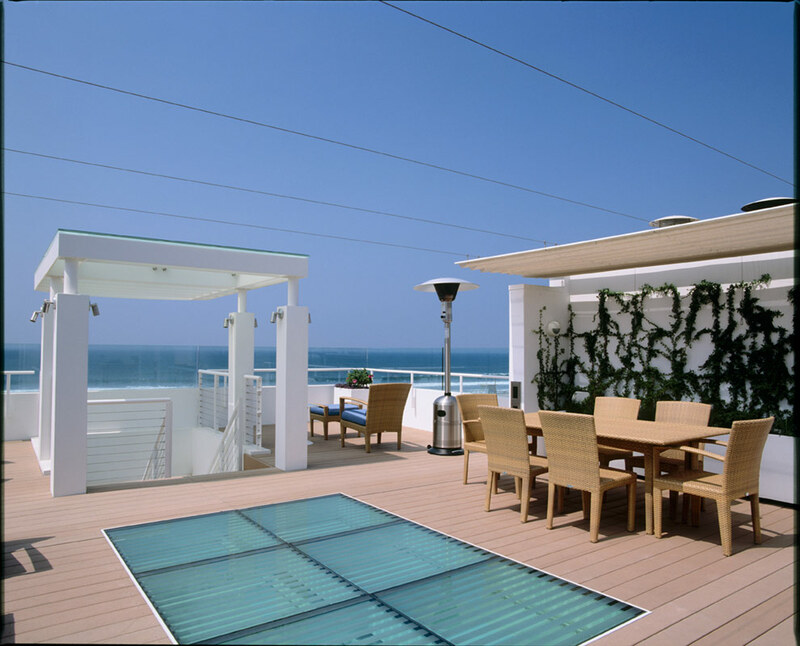 The 4-level, 8,200-square-feet residence exuberantly welcomes a magnificent panoramic view of the Pacific Ocean on each level. 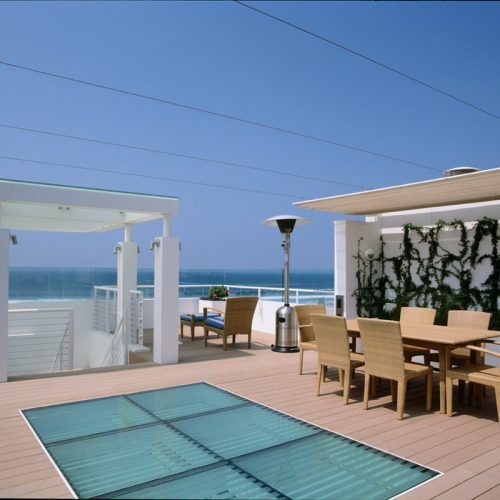 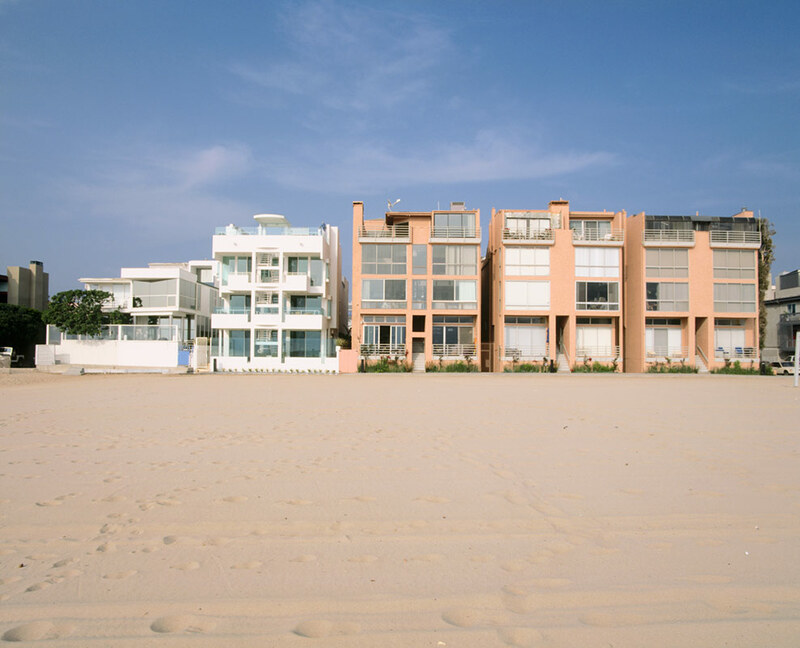 The ocean side of the building includes a formal living space on the lower level, an open kitchen/ breakfast / lounge area on second level, a master-bedroom on the third level and finally a roof deck on the fourth level. 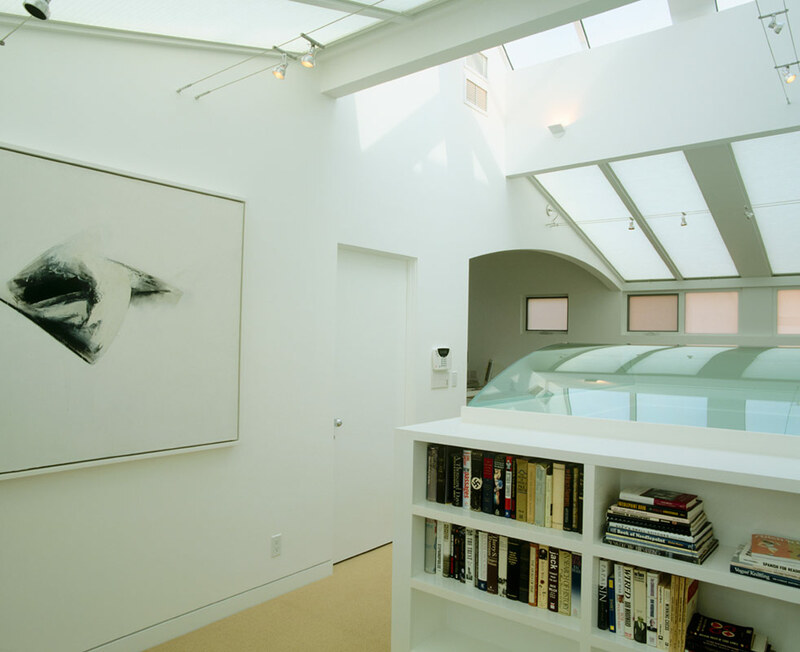 The back side of the building facing a small alley includes a 3 car garage and housekeepers room on the ground level, a dining room with a glass dome light shaft and two bedrooms on the second level, and a mini-gym/library/study room with huge skylight and one bedroom on the third level. 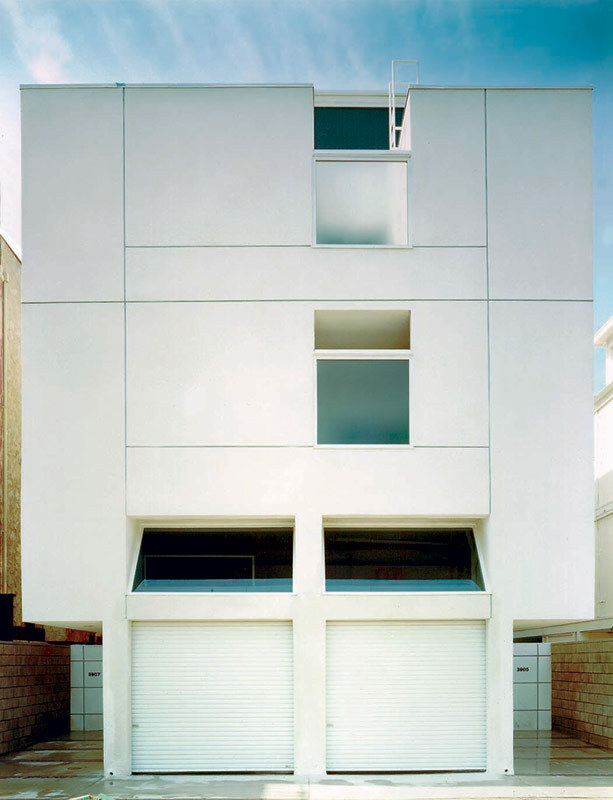 A four-stop elevator was installed at the center of the house for convenience. 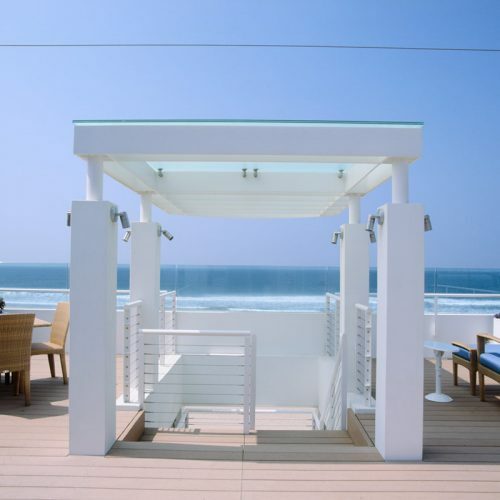 The striking blue of the Pacific Ocean as well as the luminous light of the Southern California sun played a key role in Tanaka’s design. 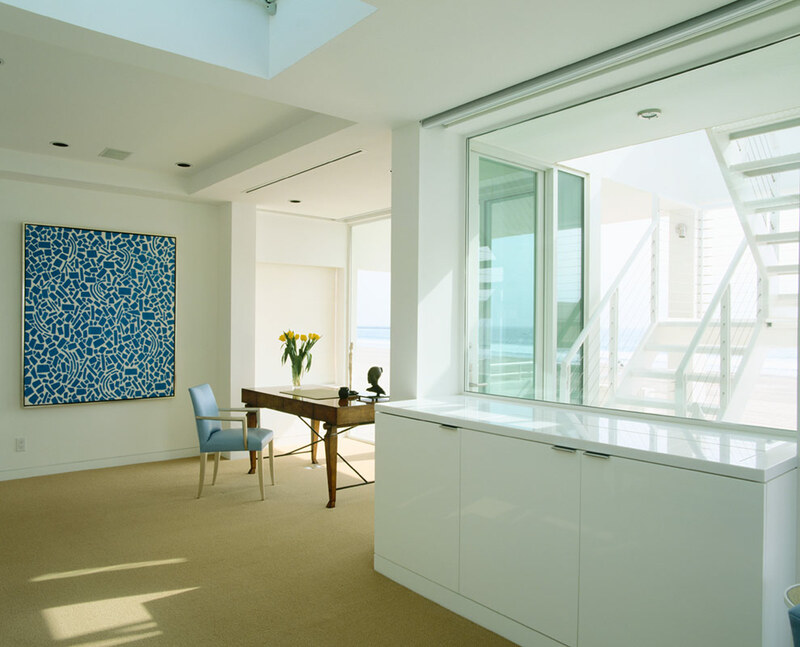 His design intention was to merge the building and its surrounding natural landscape into a coherent architectural space. 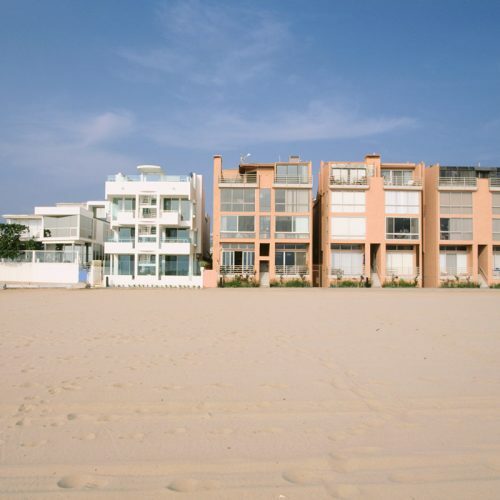 Through the generous usage of transparent materials, skylights, light shafts and windows, the sun-filled California beachscape is poetically incorporated as an integral part of the building itself. 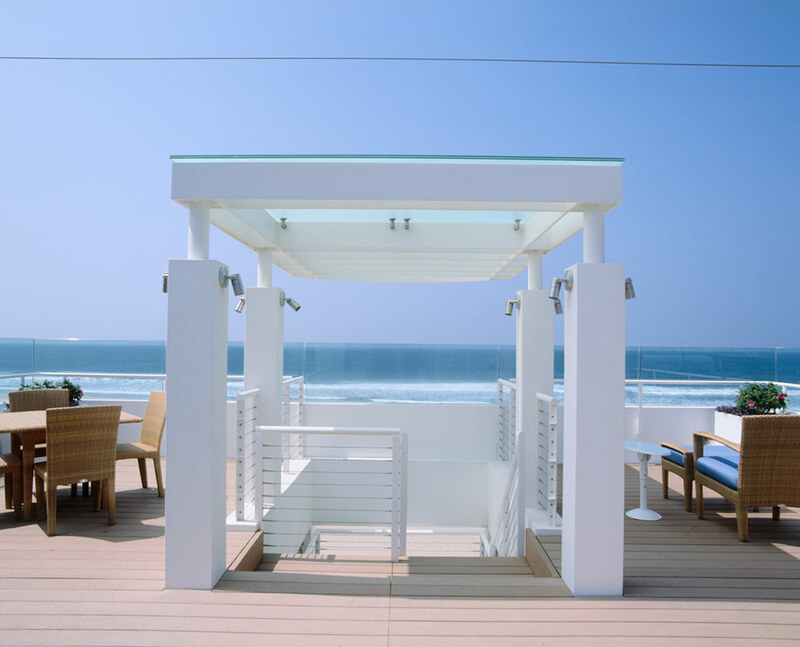 The required beachfront exit staircase, which was formerly interfering with the ocean view, was replaced with a new staircase of slender steel pipes and cables so that the maximum ocean view can be enjoyed. 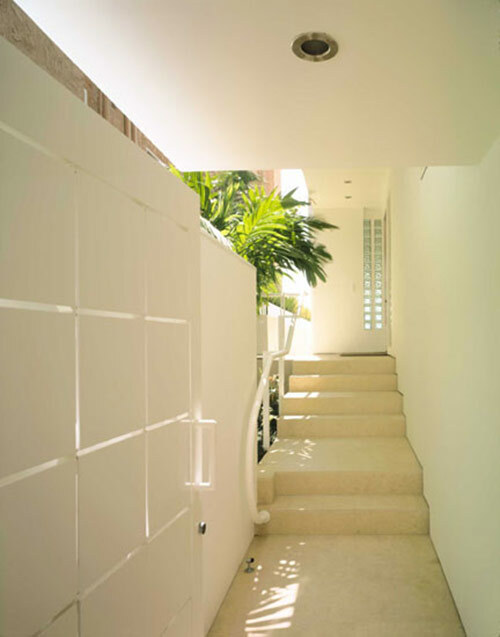 The transparency of the staircase not only provided a practical design solution but also added a new level of visual interest to the overall building composition. 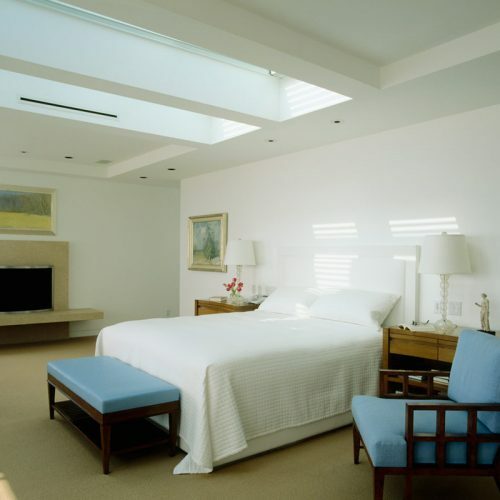 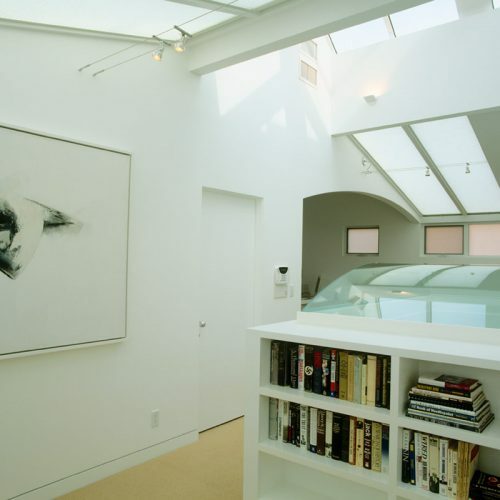 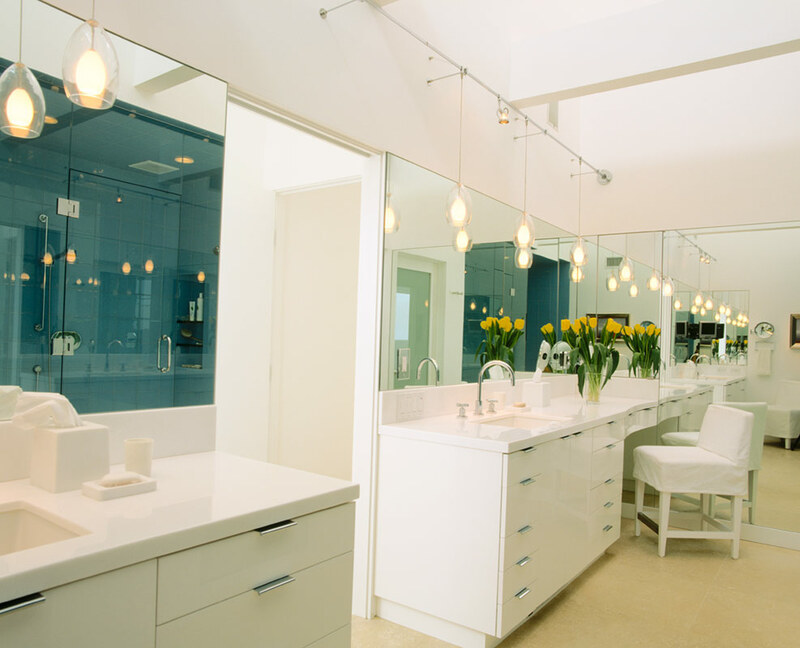 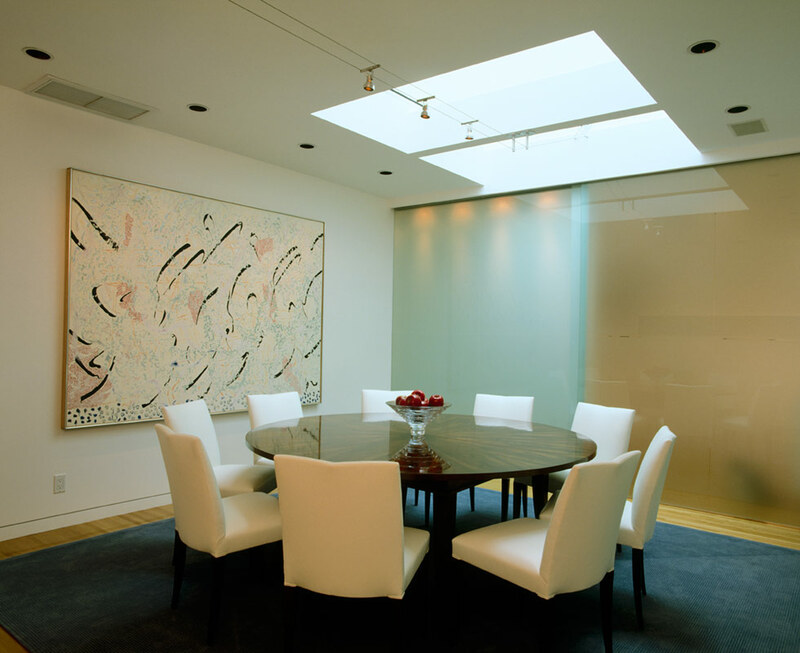 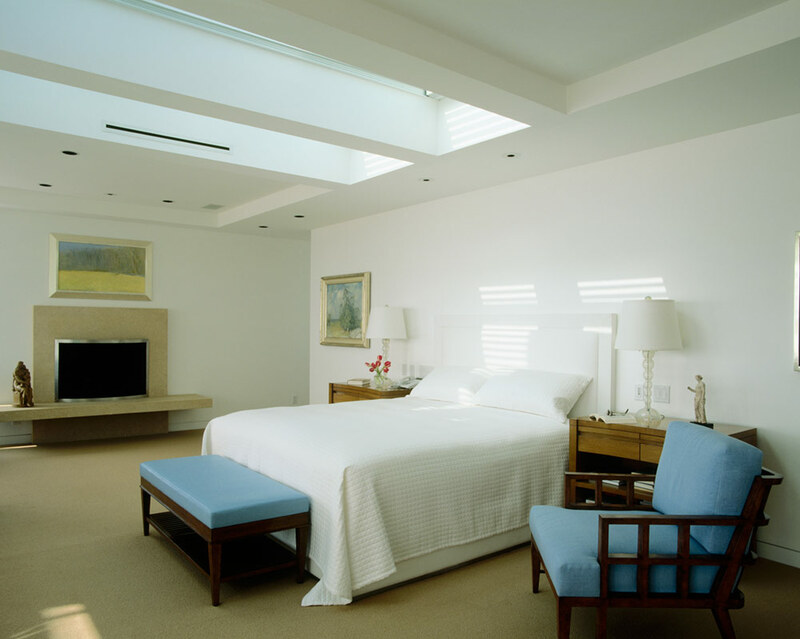 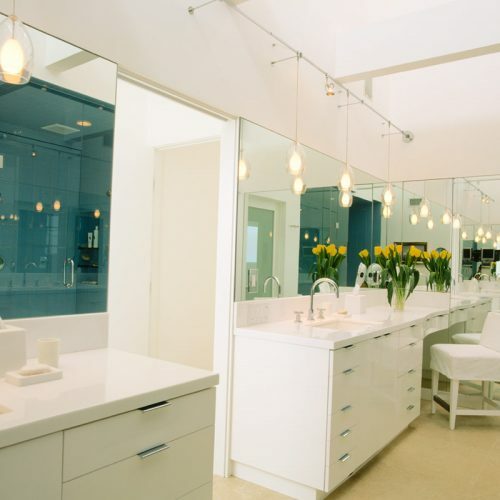 Simplicity was emphasized in designing the interior spaces to compliment the client’s extensive fine art collections. 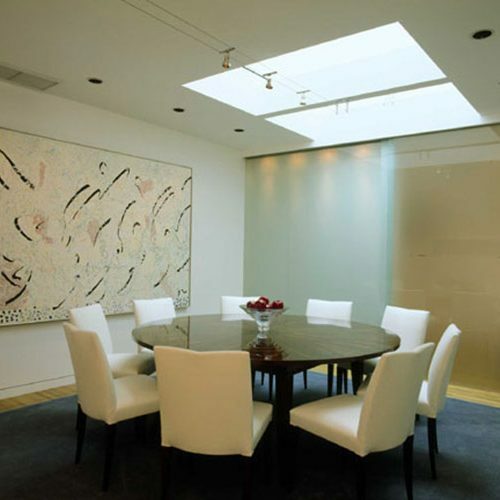 Ample wall and floor spaces were provided for displaying the art pieces, and remote control shading devices were installed to mitigate incoming natural light to protect the art pieces. 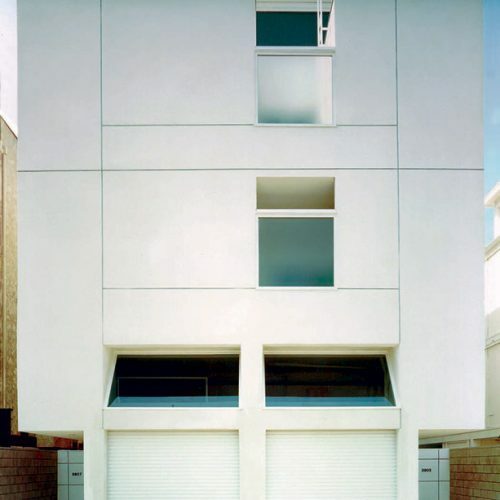 Tanaka’s vision was to create a “private museum” where an intimate, day-to-day interaction with the art works is possible.